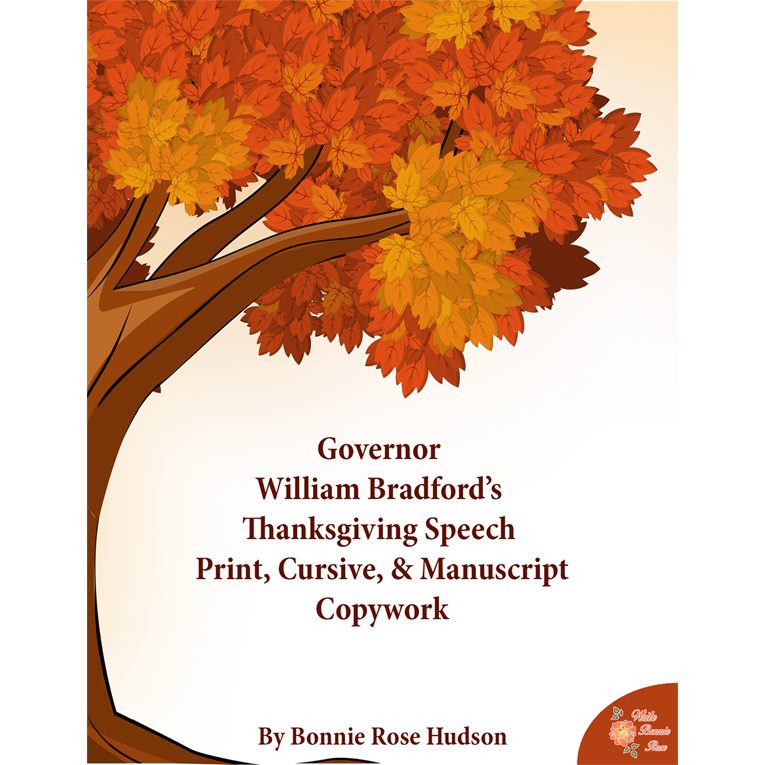 This copywork and handwriting practice pack contains the speech Governor William Bradford gave at the first Thanksgiving. See a preview of Governor William Bradford’s Thanksgiving Speech Copywork. 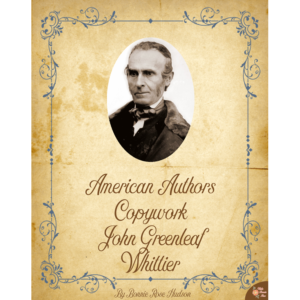 This copywork and handwriting practice pack contains the speech Governor William Bradford gave at the first Thanksgiving. 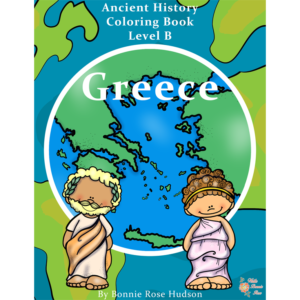 Traceable, text to copy, and blank lines are all included. 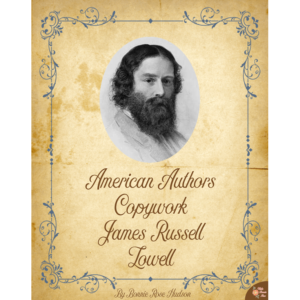 Print, Cursive and Manuscript format. 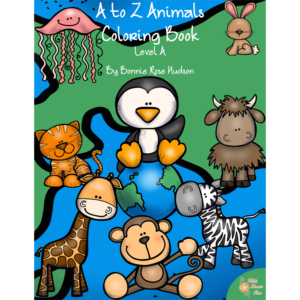 21 pages total.